Welcome to our betting prediction of the day! Today we will cover the match between Feirense vs Todela. As you know totomaster.co is the best place you can get the best betting tips for major football matches in all the leagues around the world ! Feirense and Tondela meet this Sunday at 3:00 p.m. at the Marcolino de Castro Stadium in Santa Maria da Feira, in match nine of the NOS League. 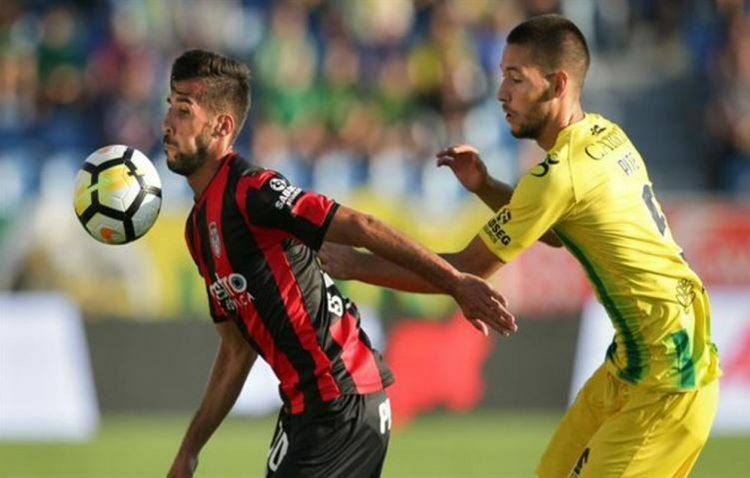 The fogaceira team came from a 2-0 defeat at Estádio do Dragão in a game that made their good organization clear again, but the reality is that it takes five consecutive games without winning the championship. This record meant a drop to 13th place, with nine points, only three more than the Tondela, which is in the zone of descent, in the 16th position. The gates lost at home last time in front of Vitória de Setúbal and the alarm signal is already connected, since the formation commanded by Pepa went to this campaign with the intention of not going through the jolts of the previous seasons. Who will kick the crisis? In four of Tondela’s last five games there were over 1.5 goals. In three of the last four games between the two teams there were more than 1.5 goals. In the last two games of Feirense there were more than 1.5 goals. Feirense have conceded goals in four of their last six meetings. Tondela scored in five of his last six appointments. Both teams need to win and we believe they will take some risks in search of the opposing goal.